Looking for a quality Commercial Locksmith in Livermore CA? 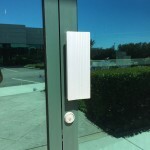 At All Locks and Doors we aim to be the number one Commercial Locksmith Livermore in CA. We are very experienced in the field of commercial locksmithing. We have our C-28 CA Contractor’s License as well as our IQP Certification through Intertek which enables us to field modify and re-certify fire doors. We also have a vast knowledge of commercial hardware, access control systems, architectural hardware, key management and code compliance. When you’re searching for a Commercial Locksmith in Livermore CA, you want to be certain to get someone who is responsible, reliable, and trustworthy; someone who provides quality workmanship. You need an expert commercial locksmith; a locksmith technician who can get the job done quickly and efficiently. 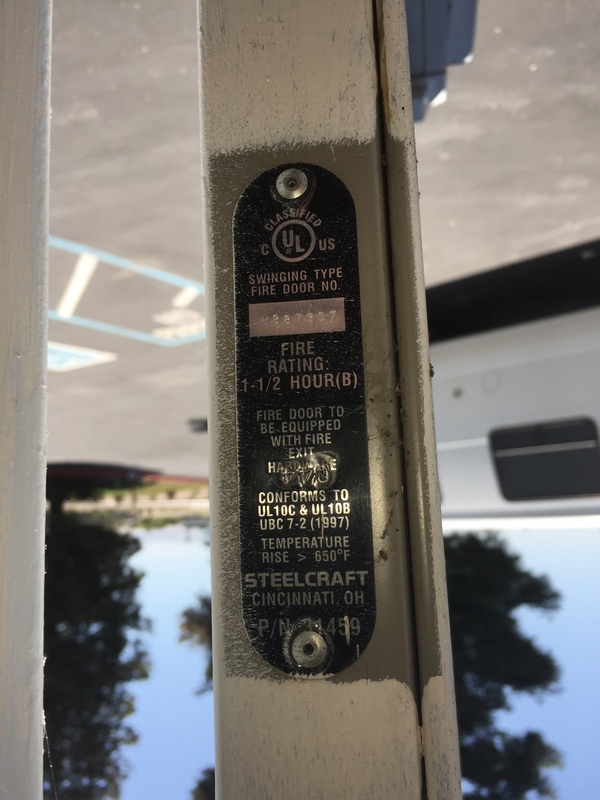 You also want to be sure that whatever modifications are being done to the hardware of a building with certain occupancy load capabilities are fully code compliant. Remember, as a building owner or manager, it is your responsibility if an Inspector finds cites you for non-compliance. If there is a fire or break-in that causes further damage than necessary due to breaking code compliance, this can cause insurance issues, property destruction and even be worse. What can you do to be certain you have a qualified, experienced Commercial Locksmith in Livermore CA? Do your research first. Please don’t just pick a number off the Internet or from the phone book (If anyone is still using the Phone book…). This can be disastrous. Unfortunately, there are still many locksmith service companies out there that are either scam operations or completely inexperienced to handle most, if not all commercial locksmith work. If you call a number and hear “Locksmith service how may I help you?” or you reach a call center. Hang up and call someone else. You want a local locksmith. A commercial locksmith from your area located within, or directly around, the city in which you need commercial locksmith service. If a call center answers the phone, chances are good (99.99% of the time) that you will be working with an inexperienced (perhaps even unlicensed) commercial locksmith with very little, if any, commercial locksmith Livermore CA experience. What’s the best way to be prepared for the time when you need a commercial locksmith? 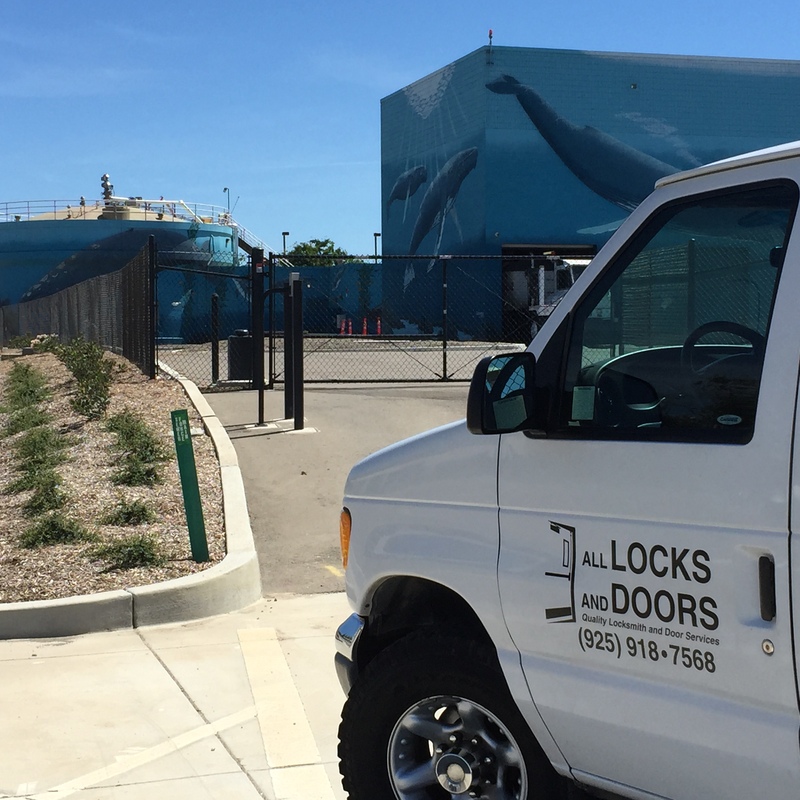 Livermore CA businesses (and those in surrounding cities – Pleasanton CA and Dublin CA) can call us here at All Locks and Doors. We provide quality commercial locksmith services to Livermore and the surrounding Tri-Valley and East Bay Area. 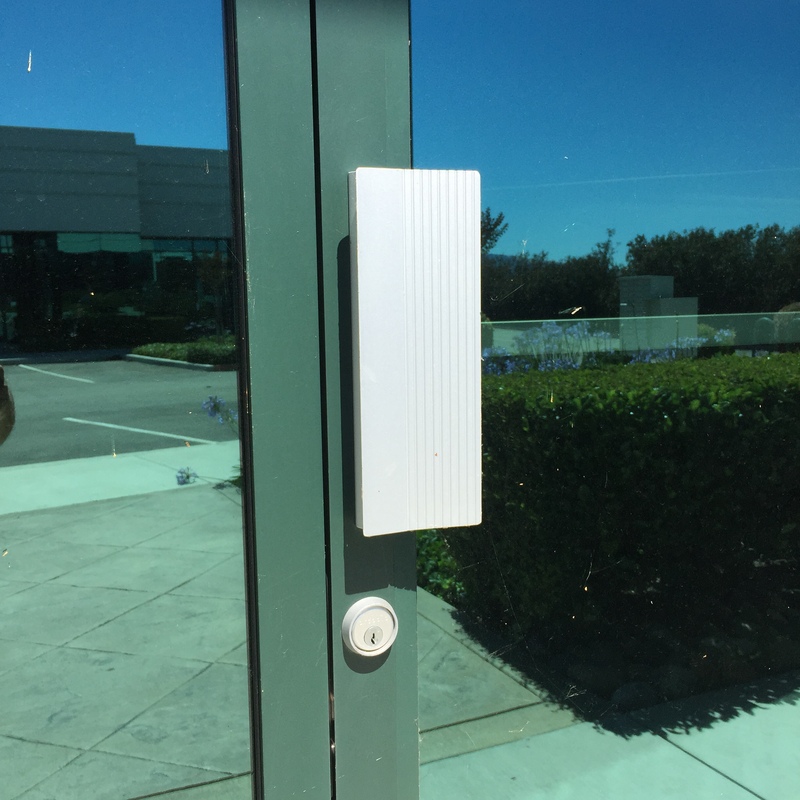 Keep our info in your contacts under Commercial Locksmith in Livermore CA = ALL LOCKS AND DOORS in Livermore CA – (925) 918-7568. 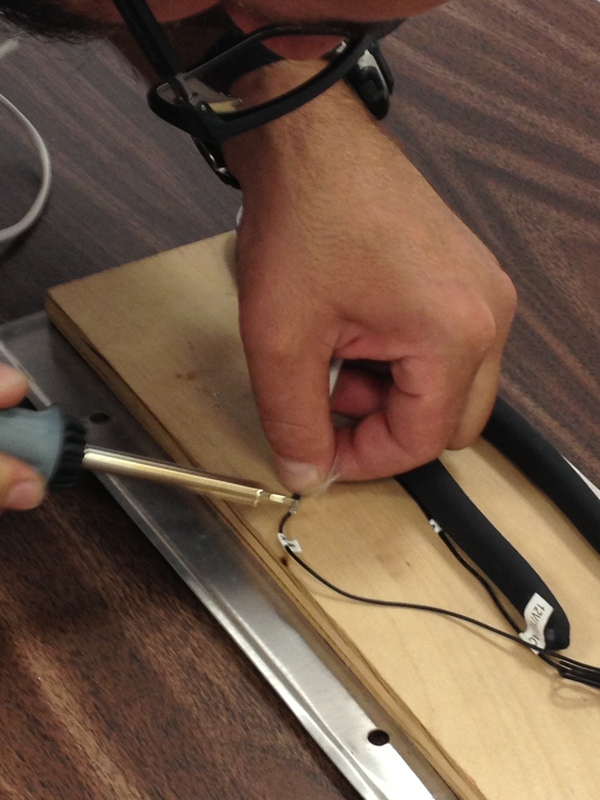 We provide Commercial Locksmith Services in Livermore CA to the following zip codes: 94550 and 94551.